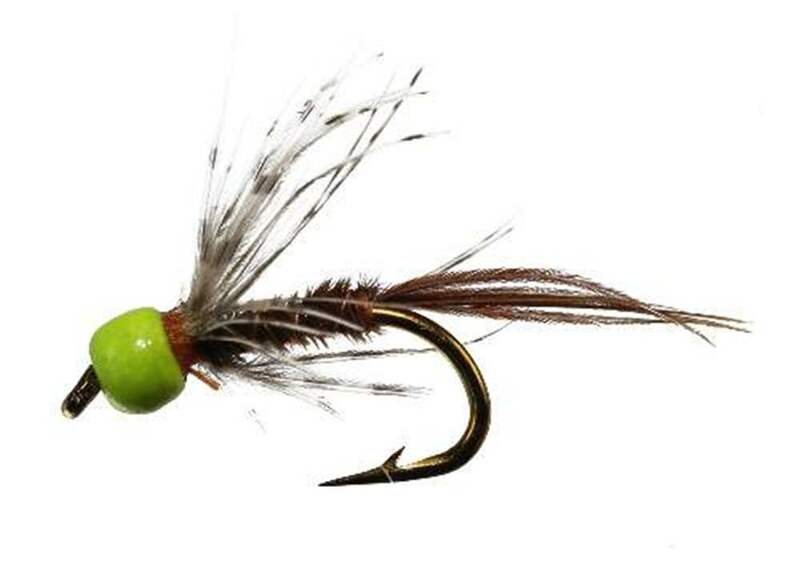 Often confusing, Olives are a generic name for a range of flies in the Ephemeroptera family. 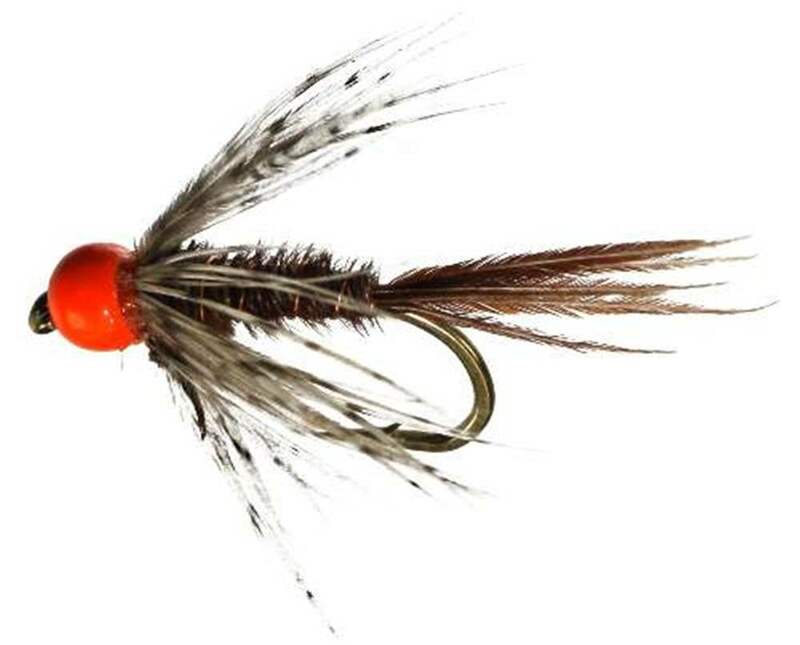 This range incorporates flies usually found on rivers including Large Dark Olive (Baetis rhodani), Medium Olive (Baetis vernus; Baetis tenax), Blue Winged Olive & Sherry Spinner (Ephemerella ignita) and Small Dark Olive (Baetis scambus) and flies found on stillwaters including Lake Olives (Cloeon simile) found on large stillwarters & lakes and Pond Olive (Clieon dipterum) found on ponds. 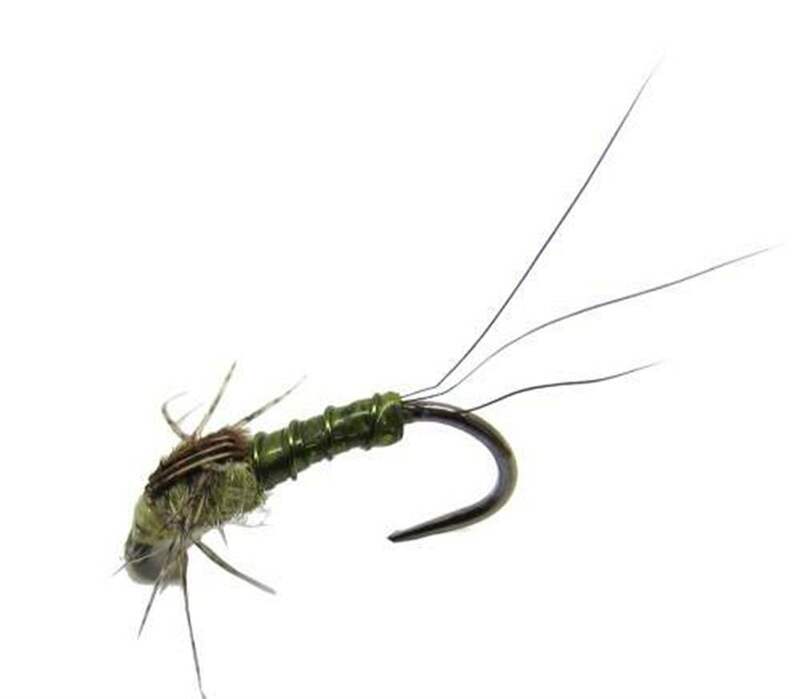 Baetis nymphs are often called agile darters, their small thin profiles can be found dashing about the riverbed where they are loved by trout. 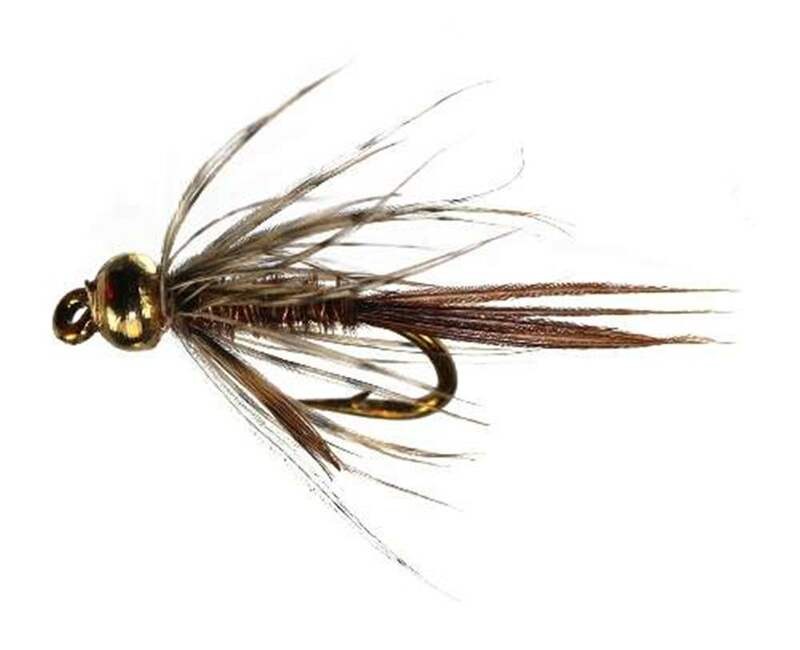 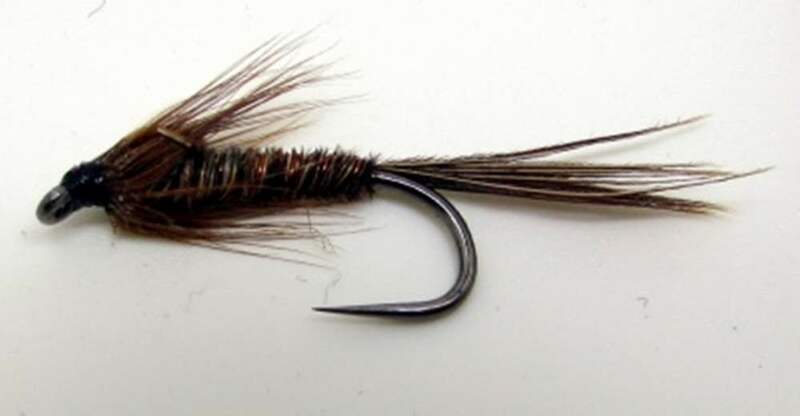 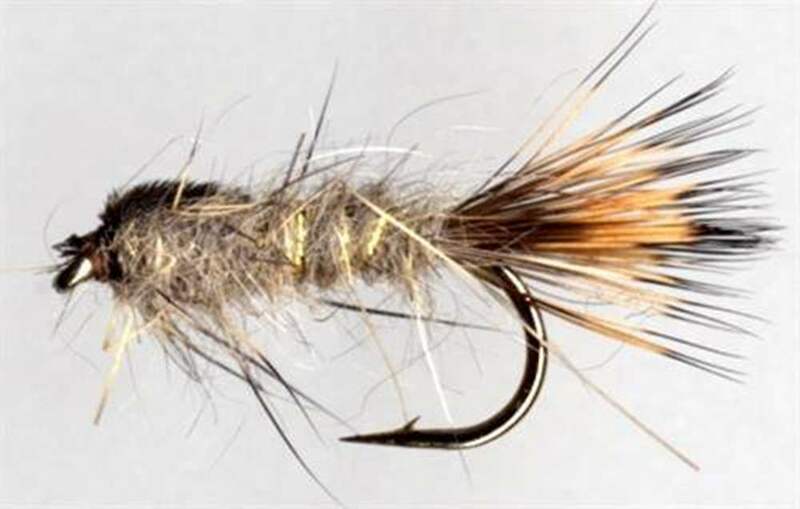 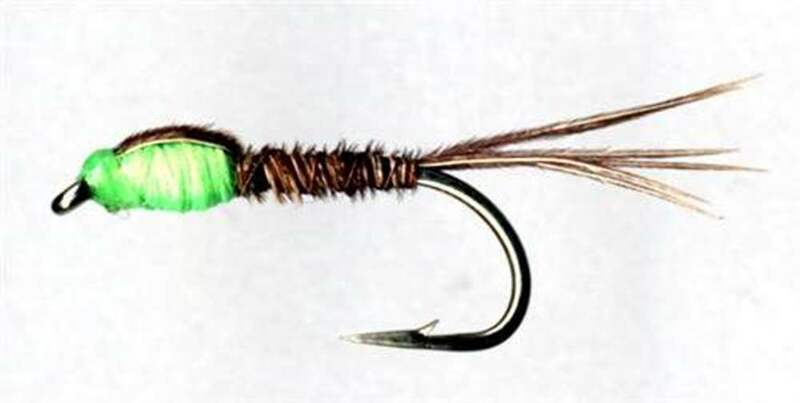 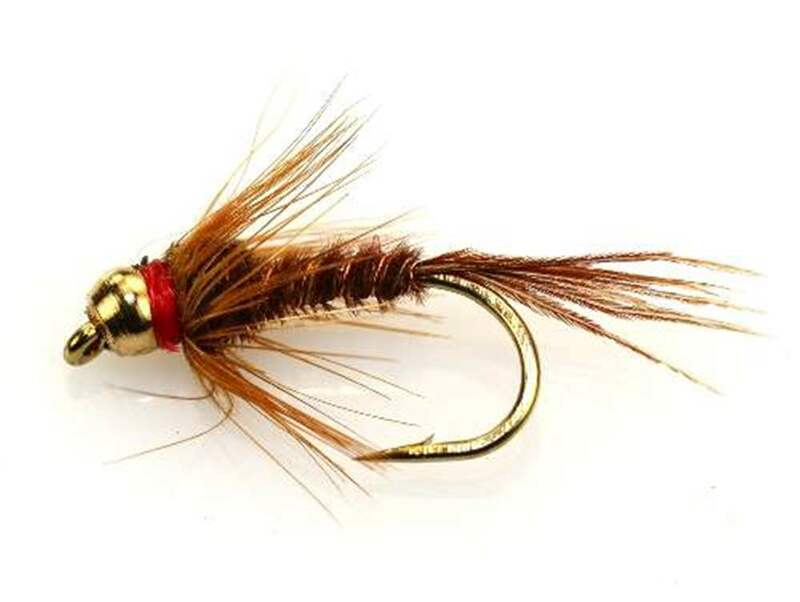 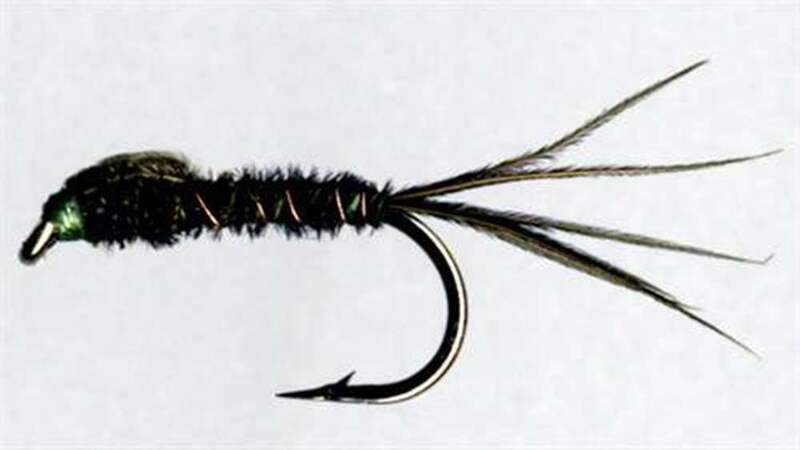 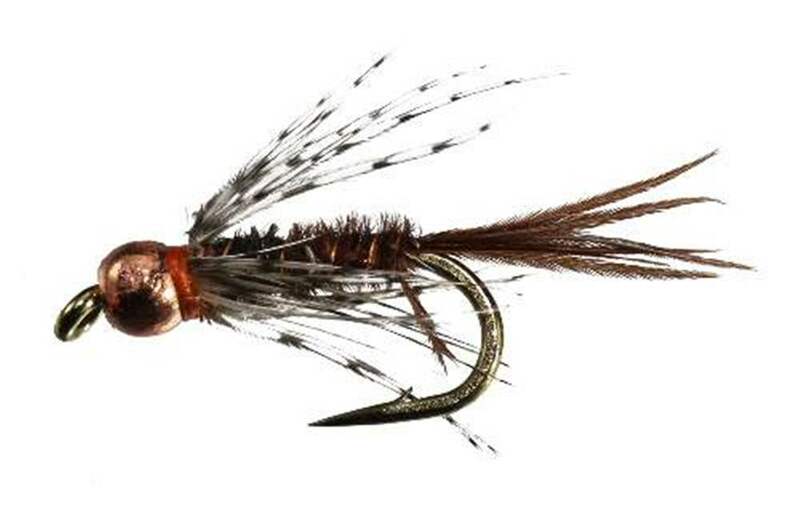 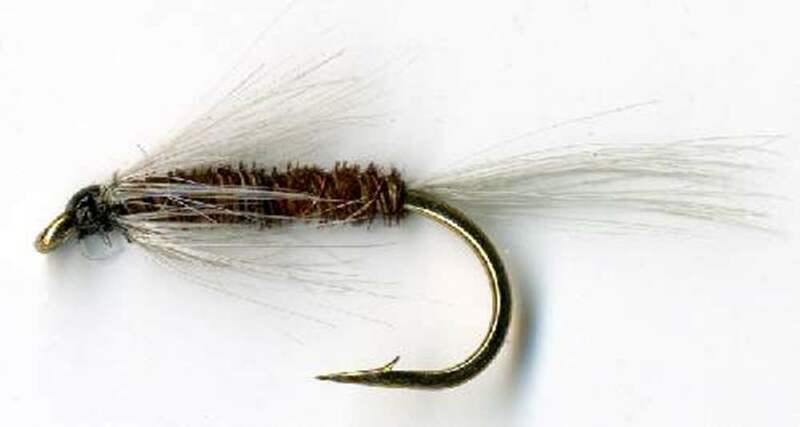 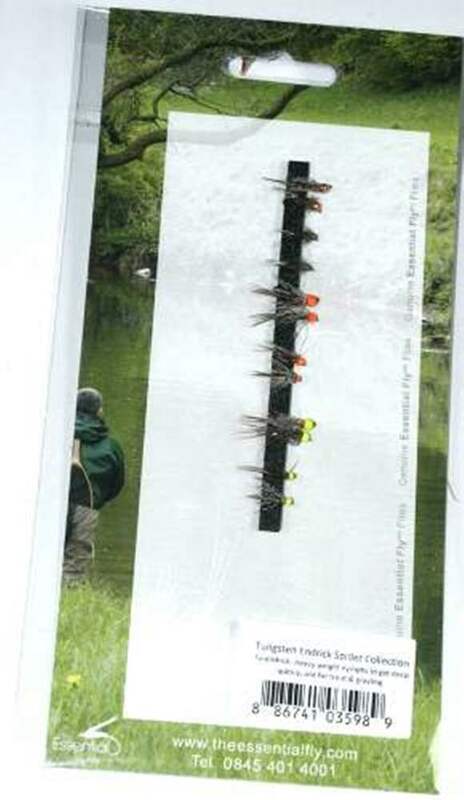 You can use specific baetis patterns of the often copied Sawyers Pheasant Tail Nymph.